This item has minor darkening, some dark marks on the exterior especially on edges and discoloration on button hardware, odor free and clean interior. overall, it's in good condition. The rich green color is extremely dreamy and will complement your dresses perfectly. 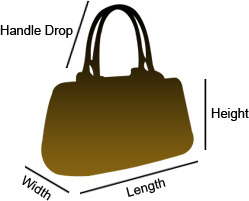 Designed to perfection, the interior of this bag is lined with nylon. You mark a great impression when you look great! 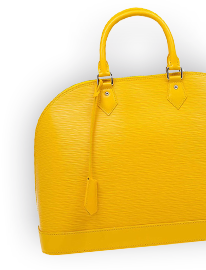 Carry this stylish nylon handbag from Prada and get ready to conquer the world.